IMMACULATE FIRST FLOOR FLAT! HOME ESTATE AGENTS are pleased to offer for sale this well presented one bedroom first floor flat located on the ever popular Montonfields Road development. Accommodation comprises from hallway, lounge, fitted kitchen, one double bedroom and a fitted bathroom suite. The property is double glazed and is heated via electric heaters. The property has access to communal gardens and there is an allocated parking space available. Located within a short walk to Monton high street with its array of shops bars and restaurants the property is highly recommended for an early viewing! 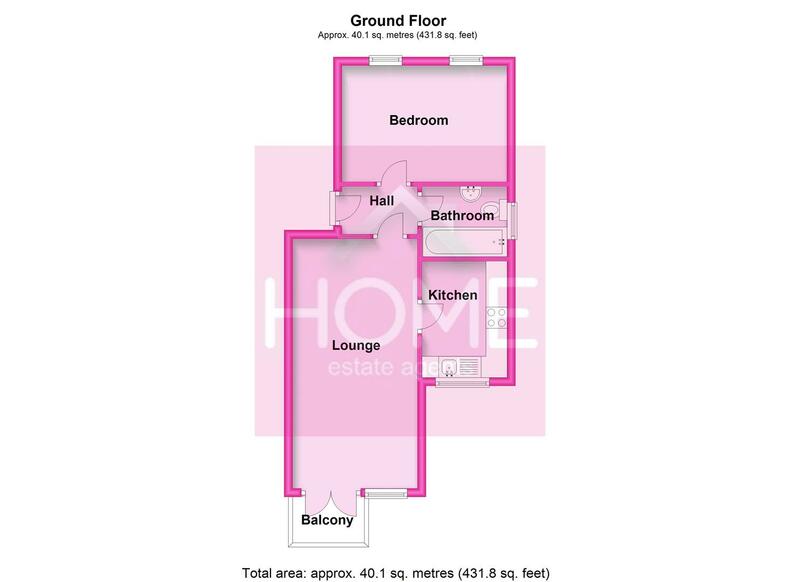 Call HOME on 01617898383 to view! FIRST FLOOR FLAT WITH BALCONY! uPVC double glazed french doors to rear leading to the balcony, uPVC double glazed window to rear and television point. Fitted with wall and base units, roll edge work tops, sink unit, space for washing machine, space for fridge freezer, electric oven and hob, extractor fan and tiled to complement. uPVC double glazed window to rear. Fitted with a three piece bathroom suite comprising from low level W/C, pedestal wash hand basin and paneled bath with shower over. Tiled to complement and uPVC double glazed opaque window to side.